EIUK is officially turning 35 on 28 February 2019! Emmanuel International UK is officially 35 years old this year. We are celebrating this event at the EIUK Annual Conference and AGM. 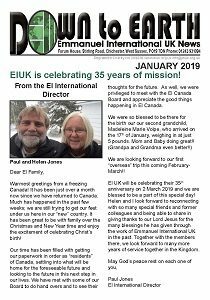 ← At the EIUK Conference 2019, we are celebrating 35 years of mission!